“The Picture In The House” LP by Andrew Leman & Fabio Frizzi – Chain D.L.K. 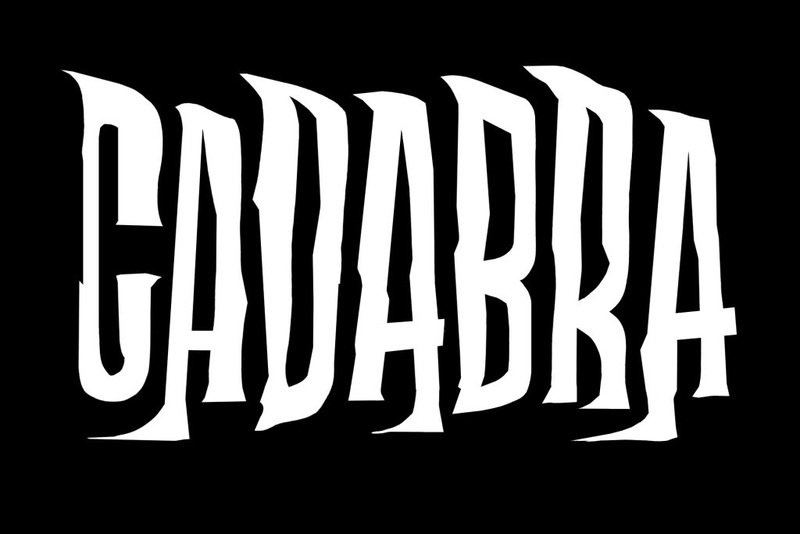 Vinyl spoken arts label Cadabra Records presents an audio adaptation of H.P. Lovecraft’s vintage chiller, The Picture In The House, read by renown Lovecraftian scholar and narrator Andrew Leman, with an original score by Fabio Frizzi – the legendary film composer of The Beyond, Zombie, Kill Bill and other genre classics. “To have the pleasure of working with maestro Fabio Frizzi is a dream. His work on this production is not just iconic, but something of pure nightmare. 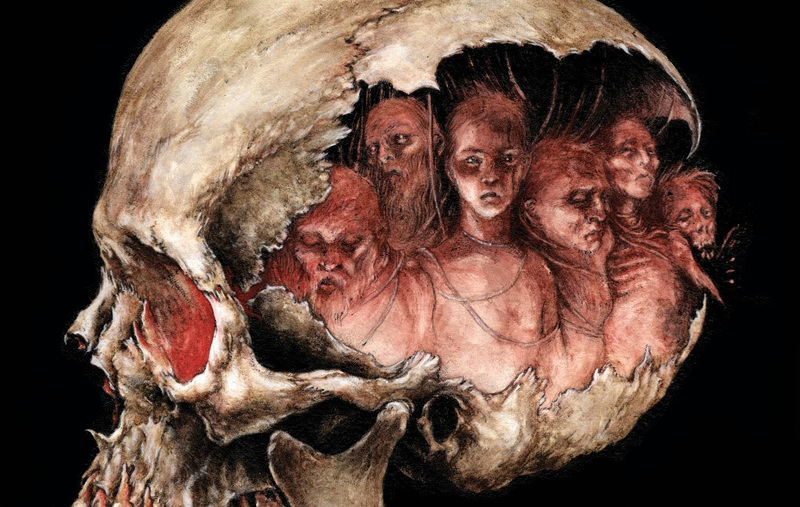 Frizzi understands the power and significance of Lovecraft’s fiction and has brought us a score like no other.”offers Cadabra Records founder Jonathan Dennison. 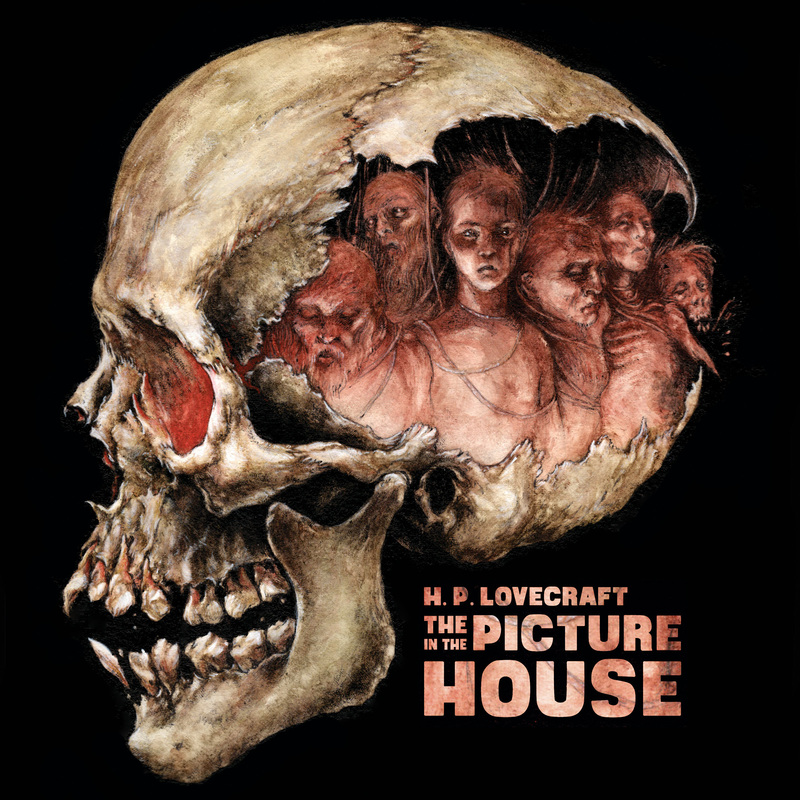 The Picture In The House is one of Lovecraft’s darkest tales, weaving a tale of cannibalism set in the backwoods New England (pre-dating the film, The Texas Chainsaw Massacre by 50 years). Masterfully read by veteran voice actor Andrew Leman (a founder of the H. P. Lovecraft Historical Society and a professional actor with years of stage, screen, and audio performances), whose performance captures the proper terror, dread, suspense, and madness of this revered entry in the Lovecraft canon. This deluxe LP is cased with beautifully commissioned art by Jeremy Hush and also includes an 8 page booklet with new liner notes written by S.T. Joshi (a leading scholar on weird fiction), composition notes by Fabio Frizzi, and more. Of note to the ultimate vinyl collector – a very limited liquid “blood”-filled edition will be offered among other variants. All in all, a unique and ultimate edition of of pure Lovecraftian terror.